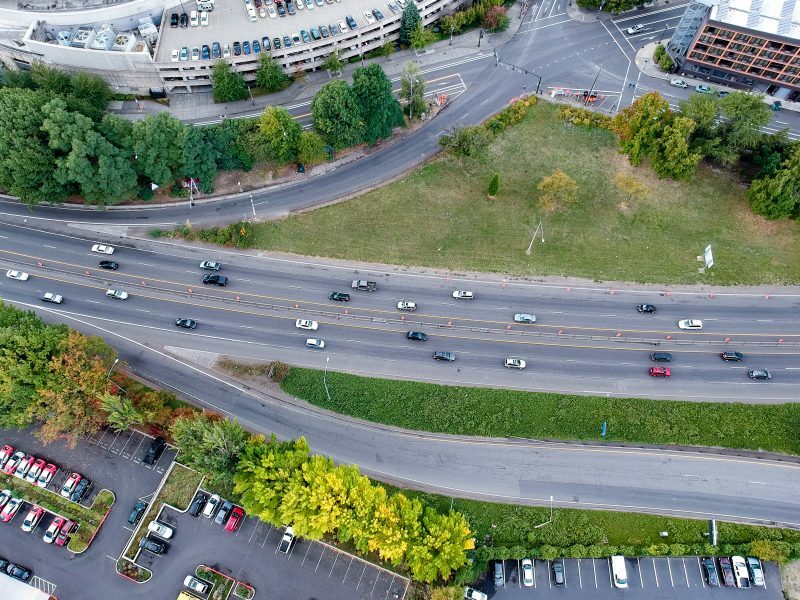 I-5 through the Rose Quarter as seen from the Crowne Plaza Hotel. 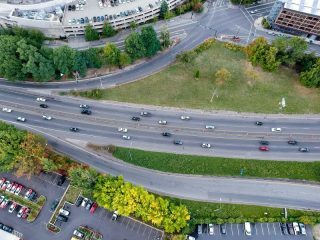 The Audubon Society of Portland and OPAL Environmental Justice Oregon want to make sure the Oregon Department of Transportation doesn’t short-change the environment as they plan to add and expand lanes on Interstate 5 through the Rose Quarter. A Freedom of Information Act (FOIA) request was formally made today by the Crag Law Center on behalf of both organizations. less driving and more cycling. One year after it persuaded TriMet to add 30 minutes to the life of every transit fare, a local transit advocacy group has a new goal. 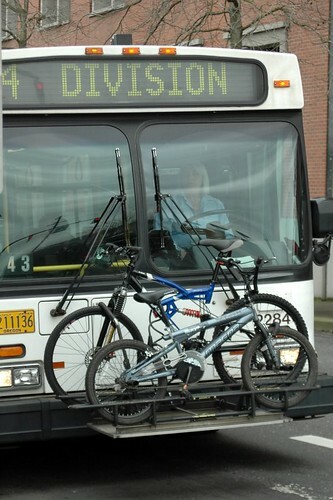 Bus Riders Unite, a rider-led project of OPAL Environmental Justice Oregon, will launch a new campaign chosen by its members: for the Portland region’s transit system to follow Seattle’s and San Francisco’s by offering lower transit fares to lower-income people. 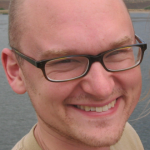 “We think the most reasonable and simplest approach would be to let low-income people have the same fare honored citizens currently receive,” said OPAL spokesman Shawn Fleek. But over the years, U.S. poverty trends have shifted. As of 2014, 15 percent of Oregonians age 19 to 64 live in poverty. So do 20 percent of Oregonians under age 19. For Oregonians aged 65 and up, the figure is 7 percent. A rally last fall to better protect Portland tenants from displacement. After years of fighting, a “grand bargain” on affordable housing passed Oregon’s legislature this week. 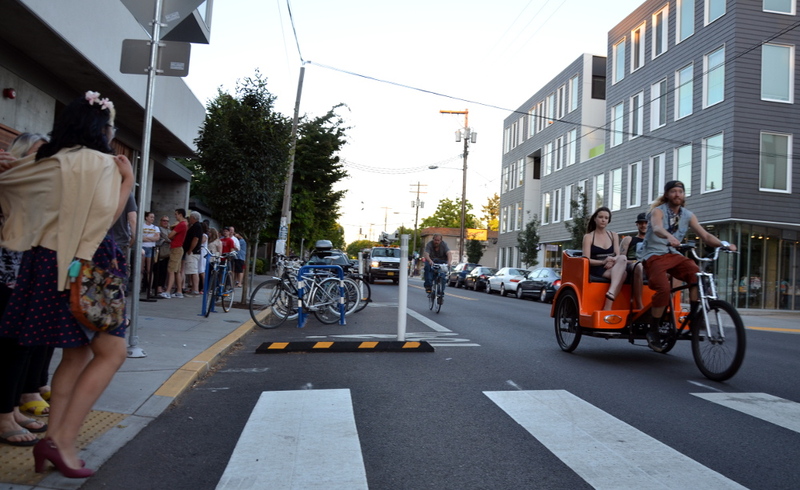 But it won’t begin shaping Portland’s bikeable neighborhoods until after the city council takes action of its own. Representatives for Mayor Charlie Hales and his council colleague, Housing Commissioner Dan Saltzman, say that plans to do so are already underway. Though the bill would have affected only condos and other owner-occupied homes, some rallied around it as a seemingly achievable way to preserve income diversity in bike-friendly areas like Southeast Division Street. A bill that would have let Oregon cities require some condominiums in some new housing projects to be sold for below-market prices reportedly died in the state Senate on Wednesday. 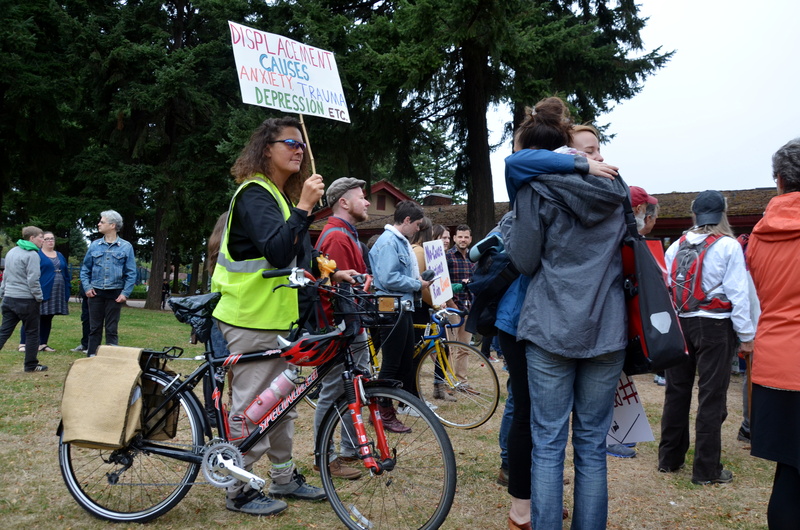 The bill’s backers include the Bicycle Transportation Alliance, 1000 Friends of Oregon, Upstream Public Health and other groups looking for ways to keep Portland’s decade-long housing shortage from making it impossible for most people to afford homes in Portland’s bikeable, walkable neighborhoods. 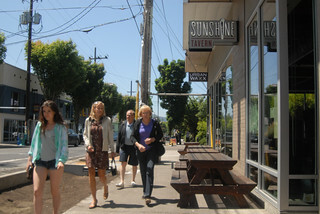 SE Division Street: rapid infill but rapid price hikes. Oregon seems to be nearing a series of party-line votes that would remove its statewide ban on inclusionary zoning. IZ, as it’s sometimes known, is a type of zoning used in many U.S. cities that requires developers in certain areas to offer some housing units at below-market prices, usually to people with middle or low incomes. House Bill 2564 is scheduled to hit the state House floor today, personally carried by House Speaker Tina Kotek (D-North Portland). After a party-line committee vote last week, a leading backer predicted Monday that the bill will pass the state House on another party-line vote, with every Democrat in favor and every Republican opposed.